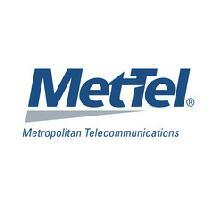 MetTel’s Enterprise Wireless Manager is your wireless ally, like a dedicated employee working 24/7/365. Manage, maintain, monitor and modify all your wireless devices— through one dedicated relationship. Have one point of contact no matter how many carriers, contracts, devices or locations you have.